VegasCasino Dice Games Review – Scam or not? Today let us look into Vegascasino.io and their dice games. They have live dice games all day long! Yes, the draws are timed into every two minutes for new draws. There’s just something about the sound of dice the moment it hits the table. Here are a couple of dice games I looked into for you. Every dice roll takes place every 2 minutes and a few seconds. Each time the timer is up, this would be the time you are able to place your bets. 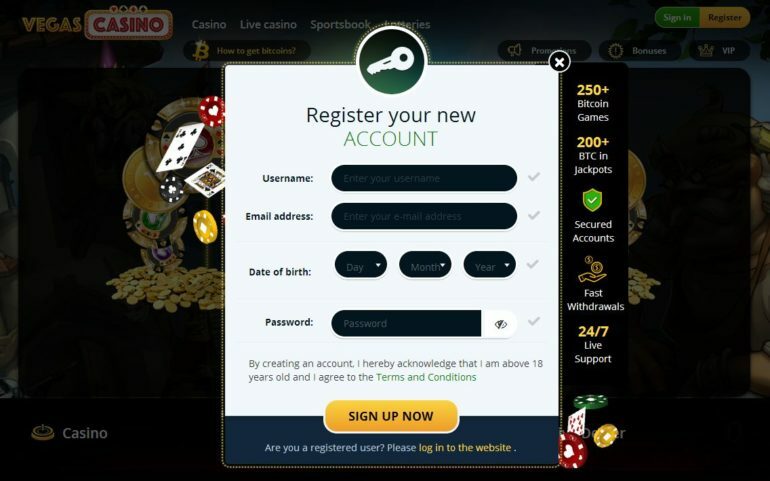 Before you are able to make any bets, you need to have an account with Vegascasino.io. Log into your account and place your bet. Choose the amount of your bet which can be located on the right-hand side of the screen. Once that’s good, choose your betting option. There are four betting options to choose from. Here are the betting options you can choose from. To know more about the betting options and see a live game in play, just click on this link. The Dice Duel waiting time is also well above two minutes, well enough time to contemplate on your previous betting choice and too long to wait for the next draw. To place the bet you only need to press on the numbers located on the far right side. Please be advised that you are unable to place any bets once the live draw is happening, so make good use of the “bet time” provided. Here are the betting options for live Dice Duel. These are the odds that you can choose from. Please be advised that you are only able to choose one out of the dozens of betting odds. So it would be best to choose the specific angle you want to win with this type of dice game. To read more about the complete list of betting options, just click here. Vegascasino.io does not only have dice games but they also have an array of table/casino games to choose from! The live dice game is what separates them from other websites out there today. What’s great about them is that you are able to try the tables out with test balance as long as you’re logged into their website.